Fantasia Fans Viper ceiling fan with light now comes with 20w LED array light. Shown here in Stainless Steel. One of our best selling models, the Viper ceiling fan comes complete with an integral light and a remote control to operate the 3 speeds of the fan and control/dim the light. 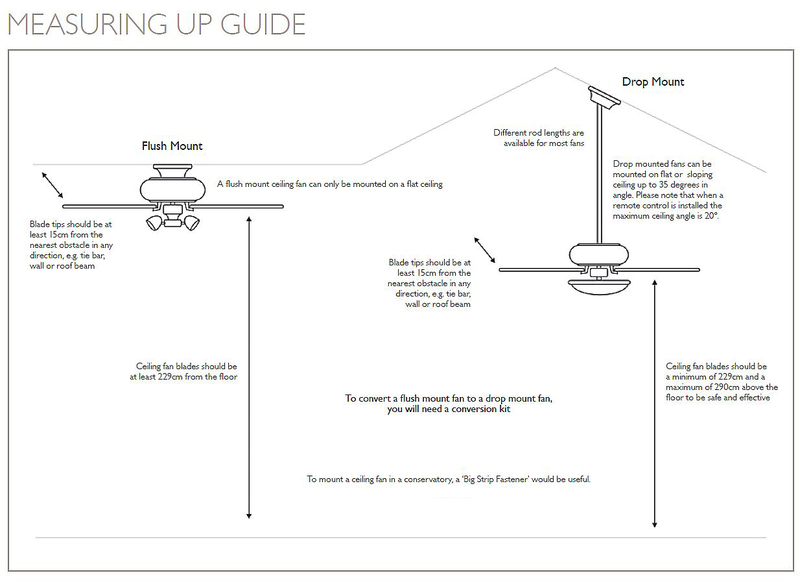 The Viper can be fitted flush to the ceiling using our optional Flush Mount Kit. 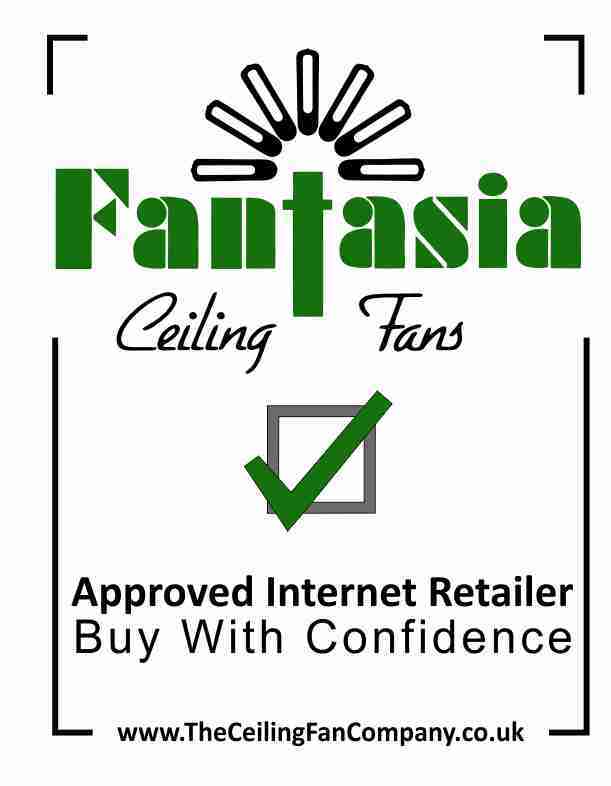 Like all Fantasia ceiling fans, the Viper has a 10 year manufacturers warranty. I fitted my first Fantasia Viper Fan in my lounge almost 20 years ago. I have to admit to having it running 24/7 and maybe only turning it off for long periods away from home. It has been a lifesaver for me. I really don't like warm, close, muggy weather so I have to put it up there with one of my top best ever purchases. I've just had to replace my first fan but if I get another 20 years of quiet continuous use out of this one then I'll be chuffed to nuts! We bought our first Fantasia fan with a short drop rod for the bedroom about 5 years ago (and with the hot nights it's been a life saver! ), then another for the dining room, and now this one for the living room. That should give you an idea of how highly we rate them! Click the button below to add the Viper Stainless Steel LED to your wish list.